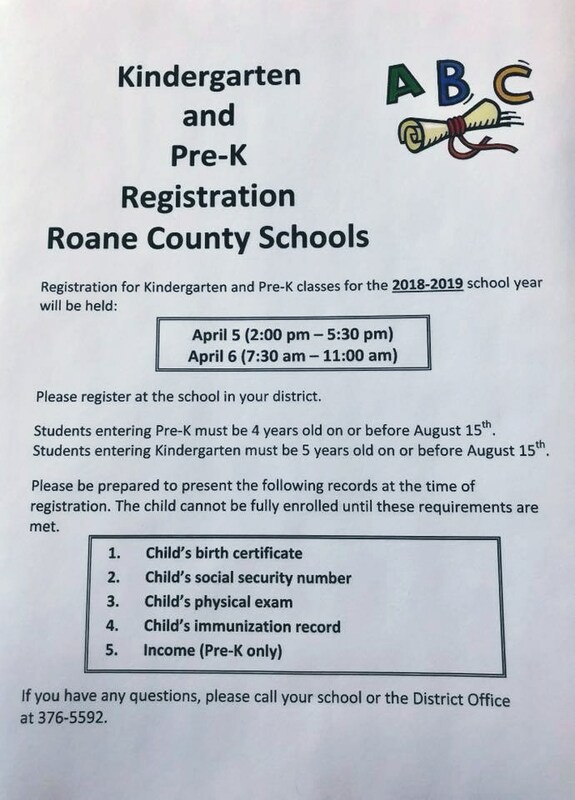 Pre-K and Kindergarten registration for the 2018-2019 school year will be held on April 5 and 6 at each of our elementary schools. Please register at the school in your district. April 5 registration will be from 2:00 - 5:30 PM and on April 6 from 7:30 - 11:00 AM. 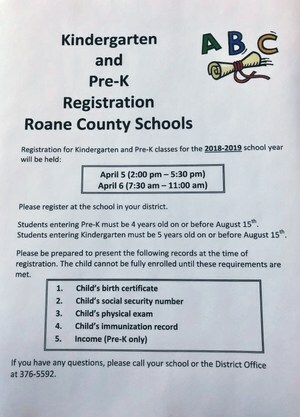 Students entering Pre-K must be 4 years old on or before August 15. Students entering Kindergarten must be 5 years old on or before August 15.